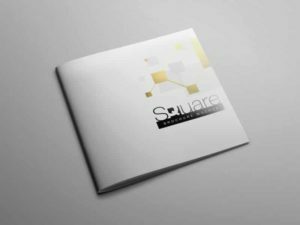 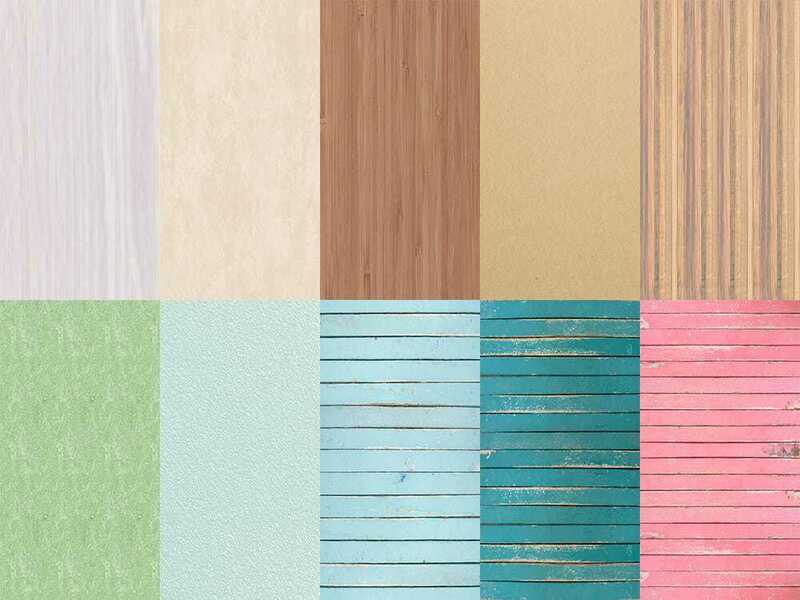 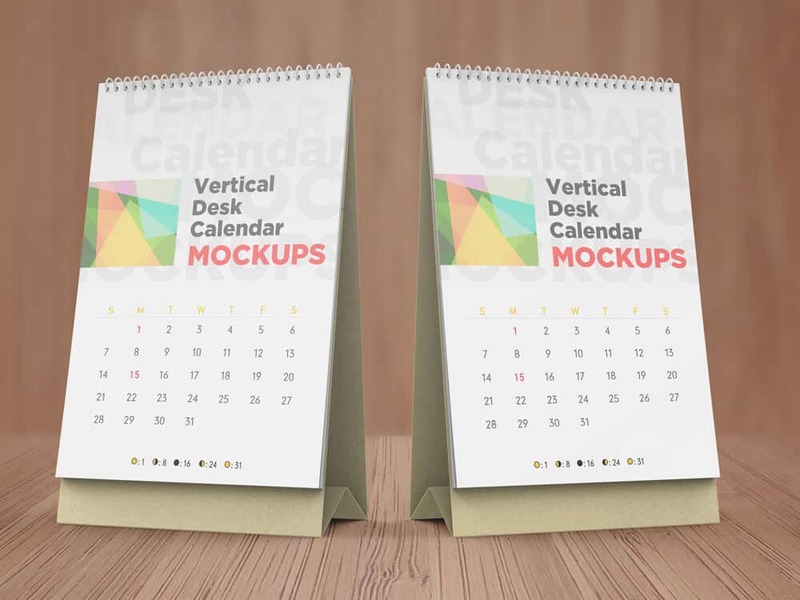 Realistic Vertical Desk Calendar Mockups to showcase your stationery design projects, the package contains five photoshop mockup files and ten JPGs for the texture which you can use for the floor texture. 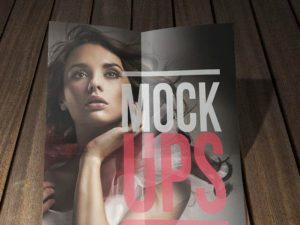 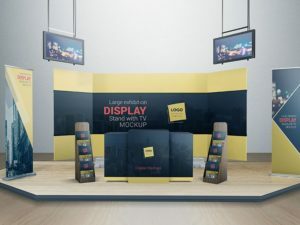 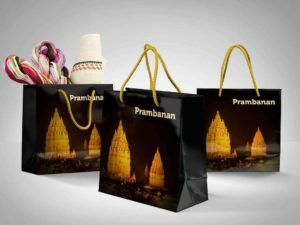 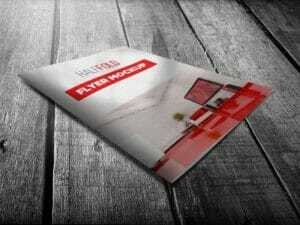 The artwork size is 6.5″ x 9.5″ portrait format. 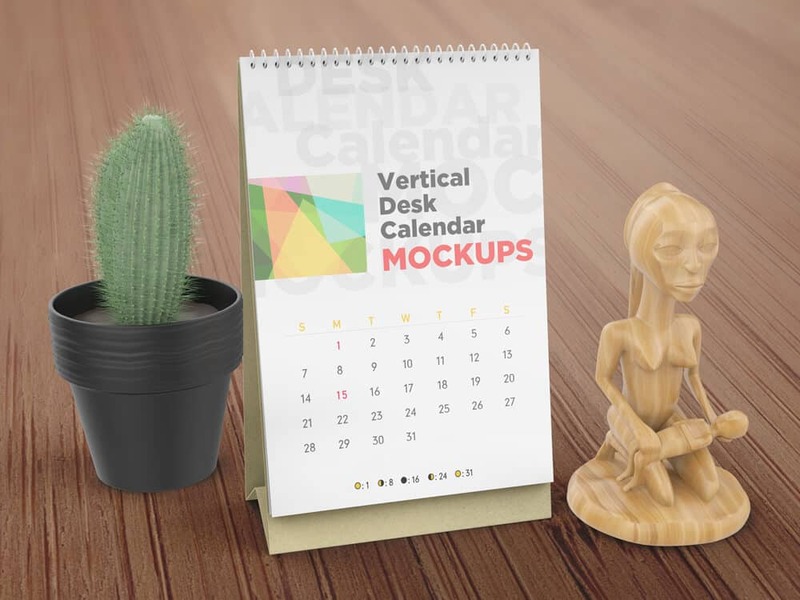 You can edit and customize this Realistic Vertical Desk Calendar Mockups with ease using Smart Object tool to replace the image placeholder, change the spiral color, change the base color of the calendar, adjust the shadows and highlights, and more. 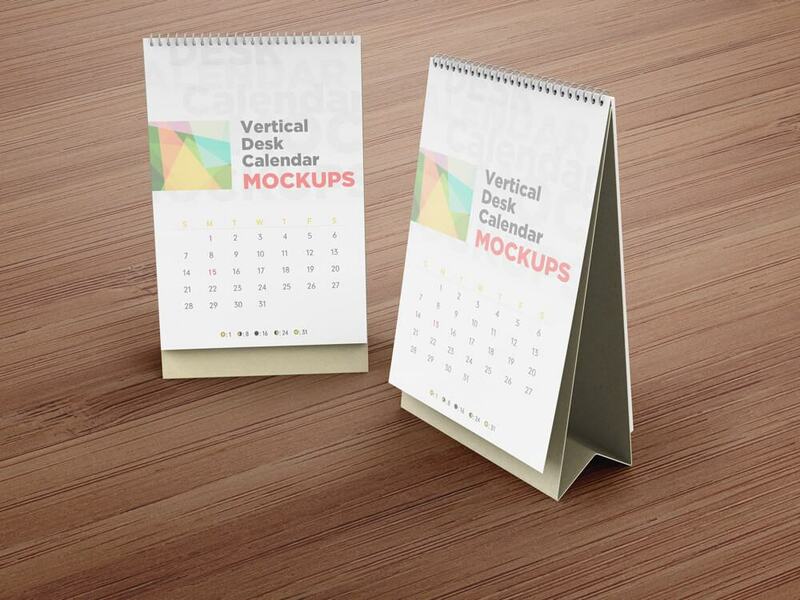 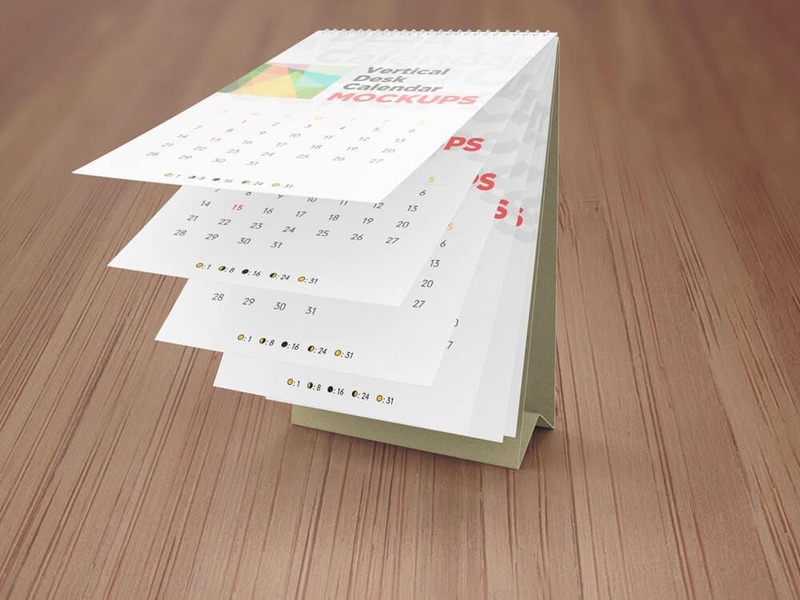 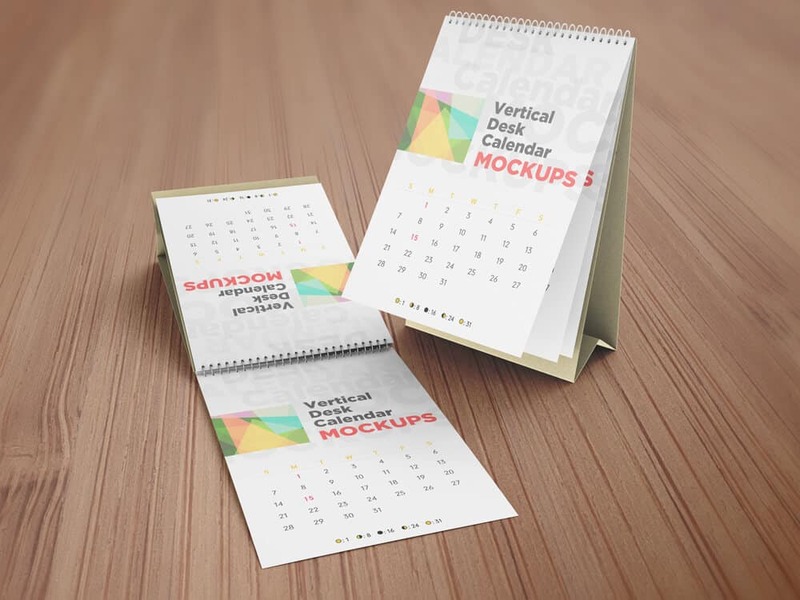 Try and download this Realistic Vertical Desk Calendar Mockups now.